Arguably the most beloved region in all of Spain, the Catalonian coast of Spain truly sparkles! 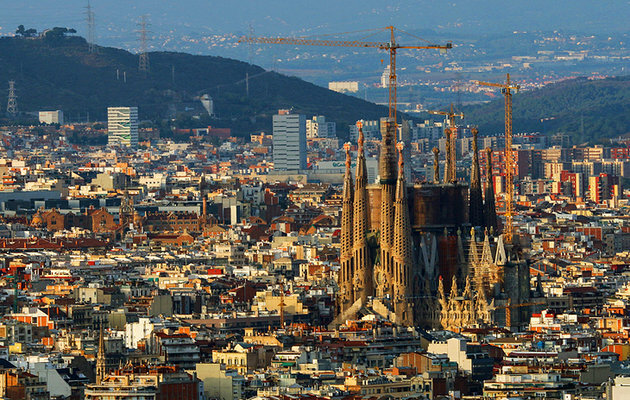 Although Barcelona undeniably has a rich history, today it is one of the most radiant cosmopolitans in Europe. Meander along the stunning beaches or stumble upon some of the finest architecture in Spain, soak it in and do the inevitable: fall in love. Barcelona was home to one of the most prominent artistic movements in Europe. 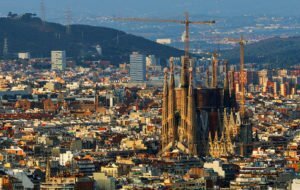 What is now considered Catalan Moderism – or Modernisme, was originally started by the most famous name in Catalan history – Antoni Gaudi. But before this happened in the early 1900’s, Barcelona also played a role in the ancient world. It was founded as a Roman city and eventually became a part of the medieval kingdom of Aragon before all of Spain was united under the reign of Isabella I! La Sagrada Familia, a Gothic and Art Nouveau masterpiece that exemplifies some of Gaudi’s best work in Barcelona. The sheer detail in the exterior will leave you breathless, but make sure you take the time to buy a ticket to walk inside. Park Guell is another must see by Gaudi, pairing beautiful gardens with stunning architecture. When you start to get hungry, stroll through La Boqueria, one of the biggest markets that Barcelona has to offer. It’s a bit overwhelming when you enter, but head to the southeast corner of the market to try eggs with baby squid at El Quimm! Barcelona has been called by some “the city that never sleeps” and this name totally makes sense when you see their vibrant nightlife. Make sure you go into Shoko or Opium for a stellar club experience you won’t be likely to forget! Does Barcelona sound like the destination of your dreams? 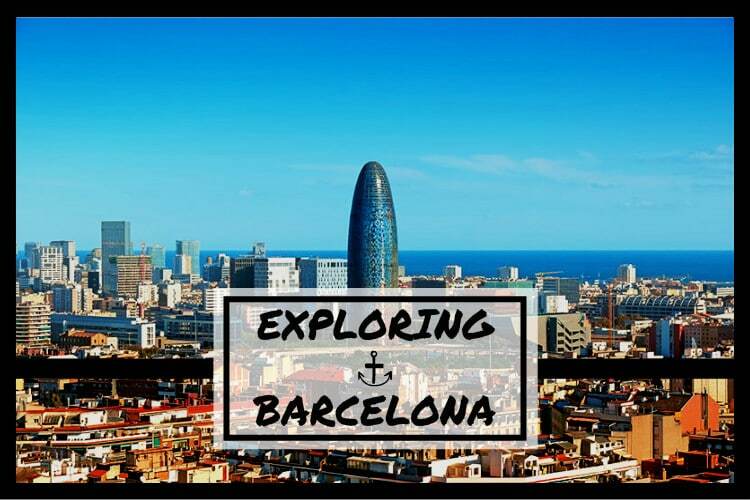 Perfect, because here at Citylife we offer a trip to Barcelona, and we want you to join us! Check out our trip calendar for more information, and sign up online. Also, take a moment to check out our partners over at Citylife Barcelona! The history of this area is quite interesting and exciting. I think that each of us would like to come here, to visit the most outstanding places.